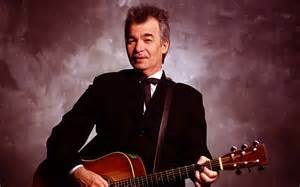 John Prine takes his own sweet time dancing with his muse -- and truly writes what's in his soul. So if it takes him a little longer to write the songs that capture moments and reveal the gently folded human truths that bind us all together, it's always worth the wait. Now, nearly nine years since the release of his Grammy-nominated Lost Dogs & Mixed Blessings, Fair & Square will be released on Prine's Oh Boy label April 26th. Grammy-winning songwriter Prine has always fashioned his craft, based on telling universal truths about people not so very different from us all. With a gentle eye, he coaxes meaning from mundane moments and major truths from things that go unseen. Prine begins his highly anticipated tour this month in Knoxville, TN. John, I really enjoyed Bear Creek, had my foot tapping within seconds!! Thanks for sharing!! Ash I think John is quite busy, can you imagine his schedule? gasp. Rock on John! Johnny B. Always a fan. Please consider us @ Big Dogs That Talk. I think you'll like "Angelina". All the best to you. Big Dogs That Talk I finally figured this thing out. Please consider us. Sincerely, Johnny B. * Your song 'Bear Creek Blues' has just been added to Goin Out West With The Sumner Brothers station! * Your song 'Bear Creek Blues' has just been added to highway 66 WITH PIP & merry station! * Your song 'Bear Creek Blues' has just been added to The Realm of Sound station! * Your song 'Bear Creek Blues' has just been added to FAME & GLORY station! * Your song 'Bear Creek Blues' has just been added to StationCate station! * Your song 'Bear Creek Blues' has just been added to The Good Stuff station! * Your song 'Bear Creek Blues' has just been added to HIGHWAY66 WITH PIP& MERRY station! 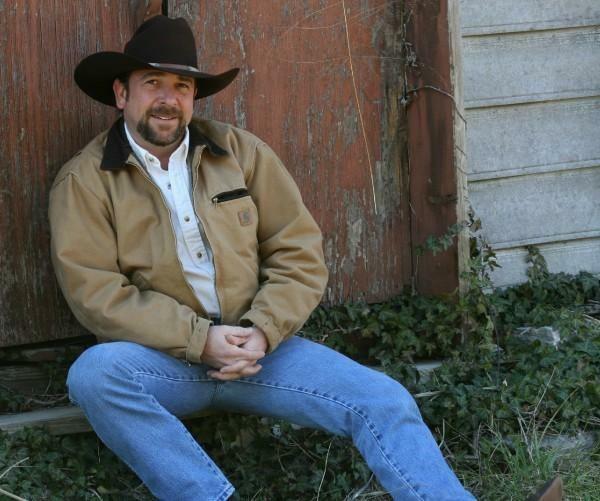 * Your song 'Bear Creek Blues' has just been added to A COUNTRY AFFAIR station! * Your song 'Bear Creek Blues' has just been added to Gyroscope station! * Your song 'Bear Creek Blues' has just been added to Green River Radio station! * Your song 'Bear Creek Blues' has just been added to Shake Rag Music Radio station! * Your song 'Bear Creek Blues' has just been added to WPNX station! * Your song 'Bear Creek Blues' has just been added to John Miles COUNTRY station! * Your song 'Bear Creek Blues' has just been added to WHERE THE MIGHTY RIVERS MEET station! * Your song 'Bear Creek Blues' has just been added to I.A.C. Master Songwriters. station! * Your song 'Bear Creek Blues' has just been added to Pasture Pies and Meadow Muffins station! * Your song 'Bear Creek Blues' has just been added to Copesetic station! * Your song 'Bear Creek Blues' has just been added to Get Down Music Nashville station! * Your song 'Bear Creek Blues' has just been added to Drunk Appalachian Rapture station! IMP Your song 'Bear Creek Blues' has just been added to some names you probably heard of station! IMP Your song 'Bear Creek Blues' has just been added to Desperado Revue station!